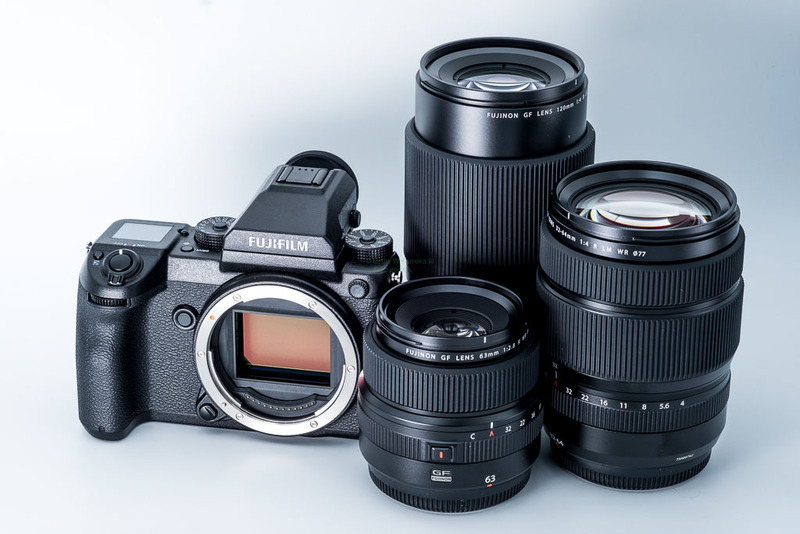 FujiAddict has had some of the best/first Fujifilm GFX leaks around including the Fujifilm GFX R, but the recently reported tilt-shift lens for GFX was leaked here first almost a year ago by our inside source. GFX Tilt -Shift 30mm or GFX Tilt- Shift 35mm F/??? are coming. and our rumor could be updated soon if new details are revealed in the meeting we mentioned. Photokina 2018 is coming soon so stay tuned for some big GFX and X system announcements coming soon. This entry was posted in Fujifilm GFX, Fujifilm GFX 50R, Fujifilm GFX 50S and tagged Fuji GFX, Fuji GFX 50R, Fuji GFX 50S, Fuji GFX50R, Fuji GFX50S, Fuji Rumors, Fujifilm, Fujifilm GFX 50R, Fujifilm GFX50R, Fujifilm GFX50S, Fujifilm Rumors, FujifilmRumors, Fujinon GF 100-200mm f/4, Fujinon GF 100-200mm f/4.5, Fujinon GF 180mm F/3.5 R LM WR, Fujinon GF 20-40 f/4, Fujinon GF 20-40 f/4.5, Fujinon GF 30 f/2.8, Fujinon GF 30mm tilt shift, Fujinon GF 35 f/2.8, Fujinon GF 35mm tilt shift, Fujinon GF 80-180mm f/4, Fujinon GF 80-180mm f/4.5, Fujinon GF 80mm F/1.4 R LM WR, Fujirumors, GFX, GFX 50R, GFX 50S, GFX50R, GFX50S, Medium Format, Super Full Frame, Tilt Shift. Bookmark the permalink. Trackbacks are closed, but you can post a comment.